Monarch butterflies (Danaus plexippus) undertake an incredible multigenerational migration from Mexico to the northern U.S. and Canada and back again every year. But their numbers have plummeted. Wondering what you can do to help monarch butterflies in Texas and beyond? 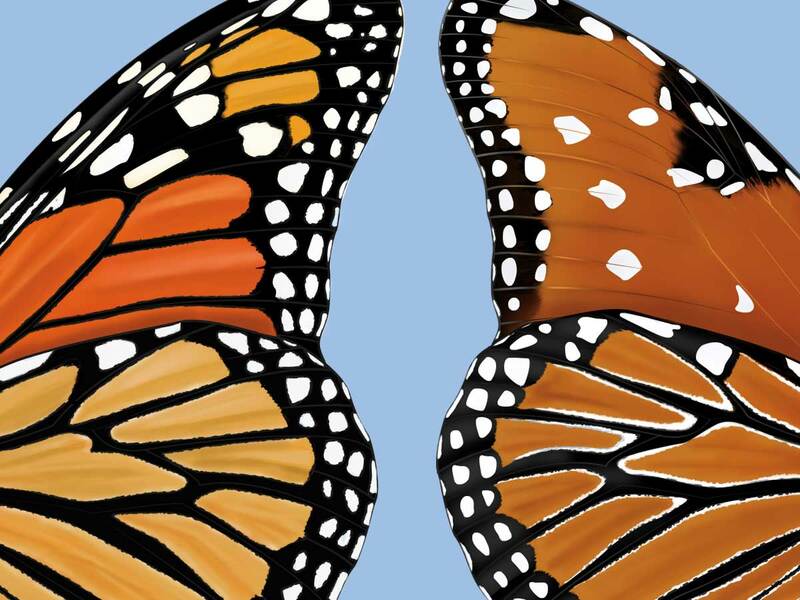 These resources can help you help monarchs go the distance. Why are monarch numbers so low? Lack of milkweeds. Agriculture and development have left monarchs without their essential nursery plants. Lack of nectar plants. As with milkweeds, agriculture and development have reduced the number of nectar plants available. Climate change and habitat loss. Human activities continue to threaten and reduce the available overwintering habitat for monarchs in Mexico and habitat throughout their range. Pesticides and herbicides. 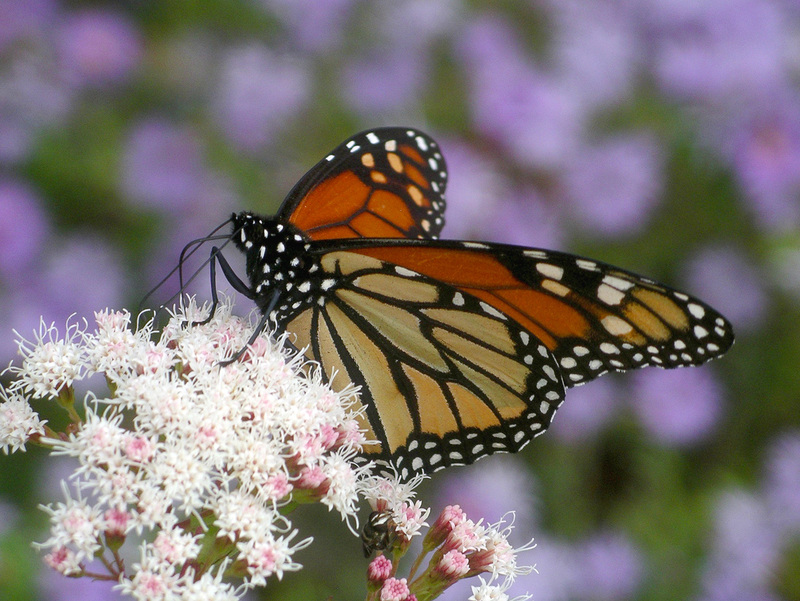 Widespread use of these chemicals impacts monarch populations. Helping monarchs can start with very small steps. Plant the right plants. Just a few plants can make a difference to a hungry butterfly. Check out our plant lists below. Go organic and encourage others to do the same. Limit the use of damaging herbicides and pesticides and support organic farmers and ranchers who adopt wildlife-friendly practices. Join the cause. 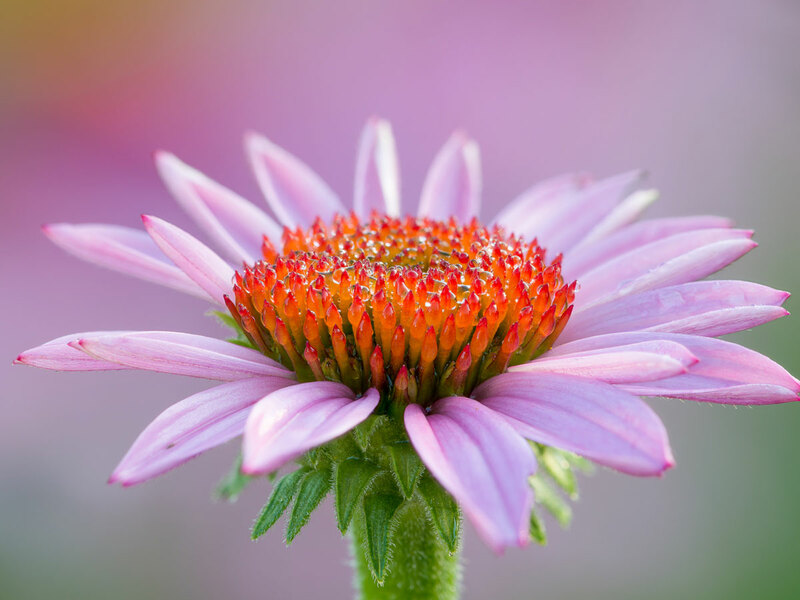 Advocate for school pollinator gardens, native plants in your local parks and more. There are tons of organizations working on the monarch issue (including us) that would be happy for more support. In the spring, monarchs need milkweeds (to lay their eggs on) and nectar plants (for energy). In the fall, they need abundant nectar for their journey to Mexico. 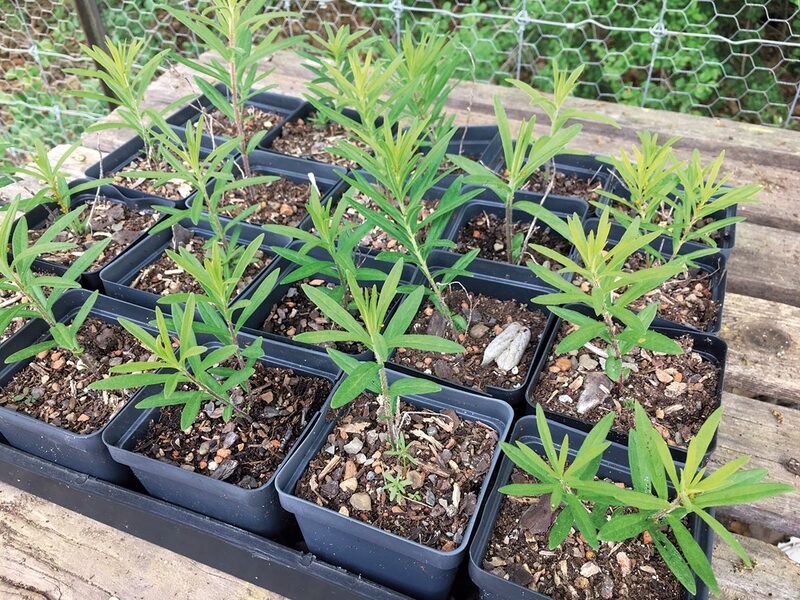 The plants below are widely distributed across the “Texas funnel,” which is the primary migratory flyway in the spring and fall for monarch butterflies. 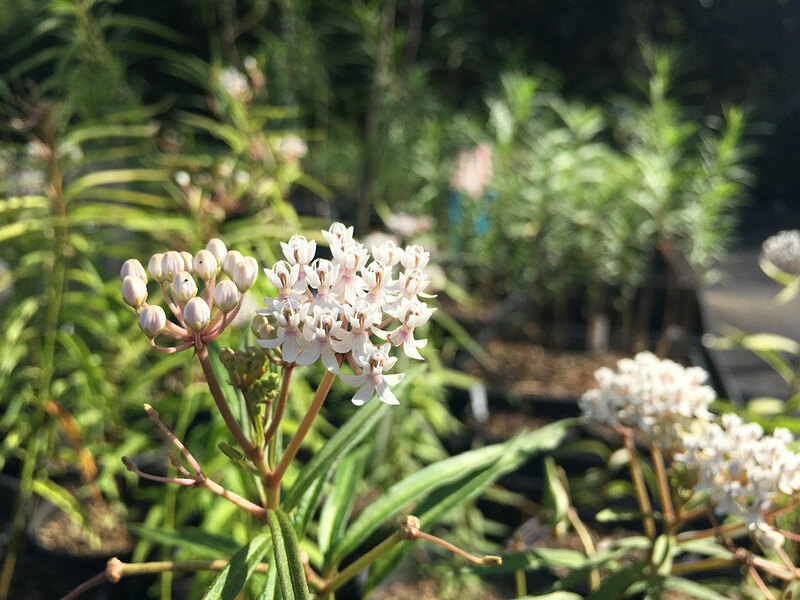 These natives should be relatively easy to find at your local nursery (if not, ask the nursery to stock them! ), and we often carry them at our biannual plant sales. Not from Texas? Explore our plant lists to find good butterfly plants in your area. If you’ve already provided good habitat for monarchs using the plants above, the butterflies thank you! Here are some resources to help you extend your ability to help and educate. 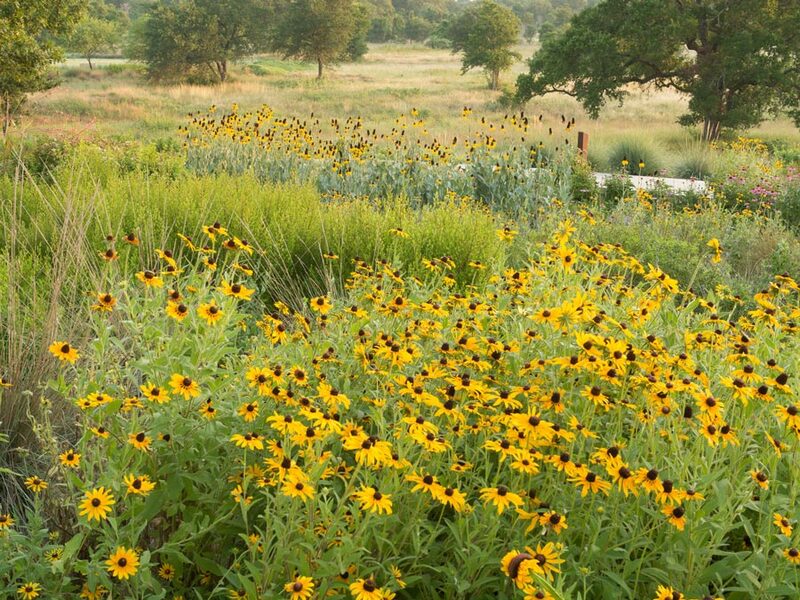 Further reading about Wildflower Center projects and articles related to monarch conservation.